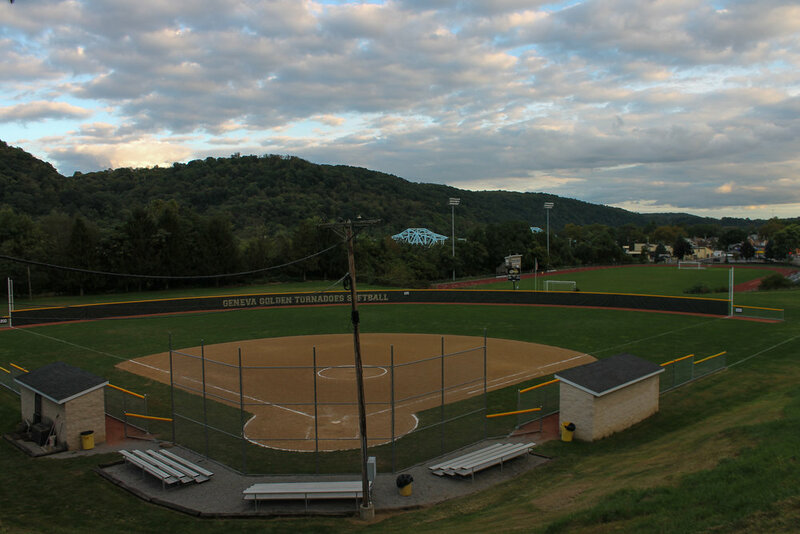 The project, aptly called “Expanding Our Edge,” was taken up to ensure both a greater measure of safety for athletes who utilize the field as well as an improvement in quality of the community space that the student body and the broader community can enjoy. The turf now boasts an attractive two-tone appearance and secures, through new technology, the greater safety of athletes by decreasing the risk of concussions and other injuries. 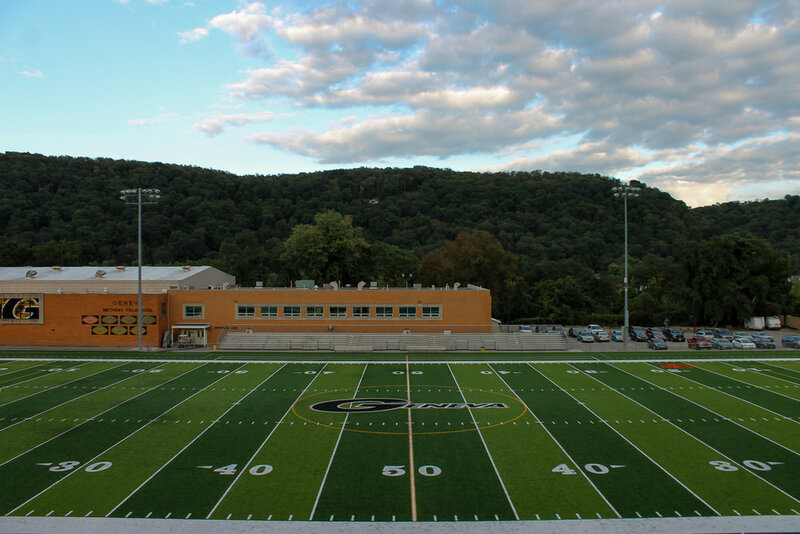 Its expanded width makes it regulation size for NCAA soccer and accommodates the largest roster in Geneva football history to date. 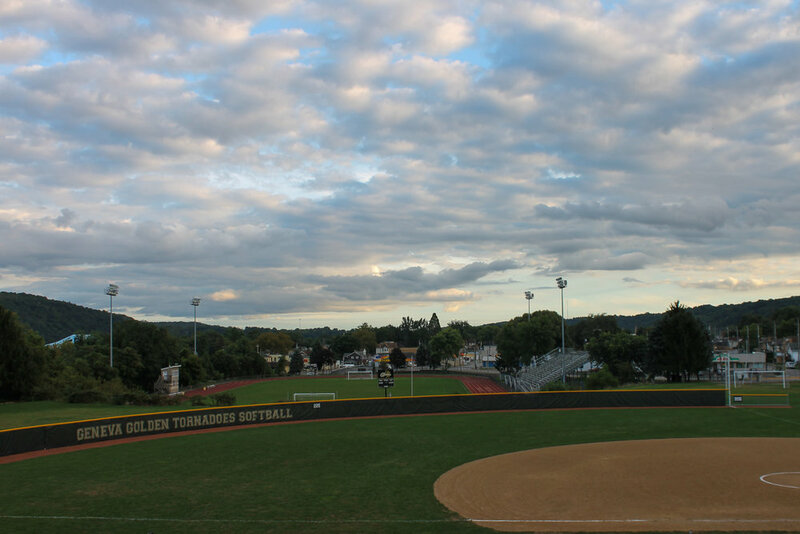 Additionally, the updated turf allows Geneva to extend its resources to other organizations, events and teams such as Beaver Falls and Blackhawk High Schools, Beaver County Special Olympics and the Southwestern Christian Athletic Conference Championships. While Geneva administration worked to replace the turf in a timely manner, President Calvin Troup wanted to steward Geneva’s funds responsibly. Rather than putting the college in debt by taking out a loan to fund the project, Geneva was able to pay for the first stages of south campus revitalization completely through generous gifts of donors and partners, and the college made sure that the entirety of the necessary funds was gathered before beginning the project. 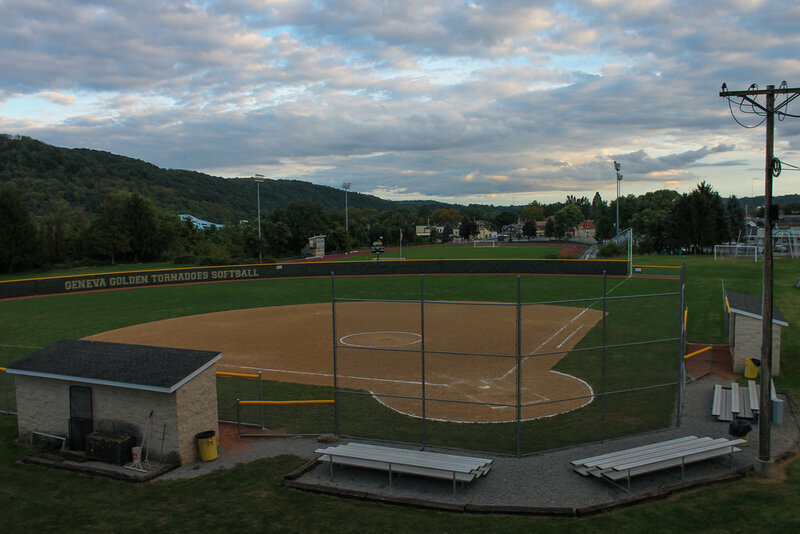 The next stages of development should take place over the next year and will include a complete makeover of the fence along the sidewalk outside the soccer field, installation of streetlamps and a widening of the sidewalks themselves. Overall, the hope is to make the south end of campus more beautiful, safe and inviting for all residents of Beaver Falls. President Troup hopes that “the students will make good use of the project because it is for them.” The project is intended to encourage students to frequent the south end of campus and beyond, closing the gap between College Hill and the downtown area. And while the attractive new turf certainly catches the eye, it is not just about making the college itself look better. The improved appearance helps remind students that the reach of Geneva goes far beyond the bounds of campus, and that they can be a key part in extending its influence and ministry to the greater community of Beaver Falls and beyond.